The Mandalorian Casts Pedro Pascal in Leading Role | Nerd Much? It sounds as though Jon Favreau’s upcoming Star Wars live-action series has found its leading man. 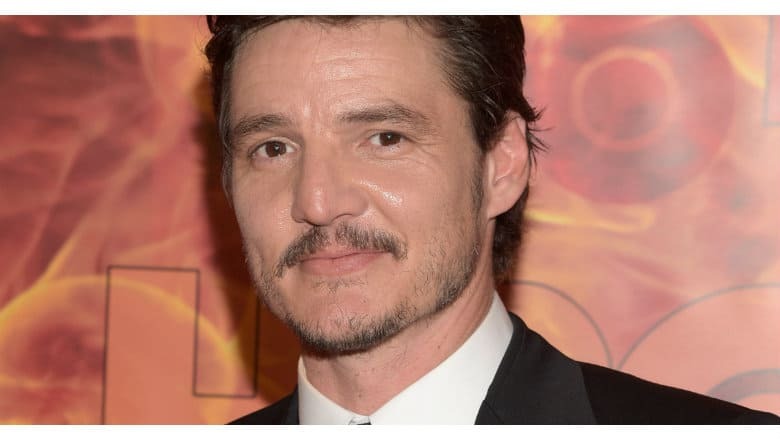 Variety is reporting that Disney is in negotiations with Pedro Pascal to star in their big budget show entitled The Mandalorian. The show is poised to be a banner title for Disney’s upcoming premium streaming service, Disney+. Variety states that Pascal was heavily rumored to be attached to The Mandalorian for a while, but there was other competition that was being considered. Pascal’s opposition has apparently whittled away, and we’ll likely get official confirmation from Disney sometime soon. Pedro Pascal has been a hot commodity lately. The actor earned rave reviews for his portrayal of Prince Oberyn Martell in HBO’s Game of Thrones. He was also in Netflix’s Narcos, and had a primary role in Kingsman: The Golden Circle. He’s also been cast in the upcoming Wonder Woman sequel, Wonder Woman 1984. As for The Mandalorian, Favreau is showrunning and writing for the series. Longtime Star Wars creator Dave Filioni will direct the series’ first episode. There were several other prominent director announced for the first season as well, including Taika Waititi, Bryce Dallas Howard, Rick Famuyiwa and Deborah Chow. The series is set within the time period between Star Wars: Return of the Jedi and Star Wars: The Force Awakens. Specifically “after the fall of the Empire and before the emergence of the First Order”. The show will follow “a lone gunfighter in the outer reaches of the galaxy far from the authority of the New Republic.” Presumably that lone gunfighter will be portrayed by Pascal. But Pascal’s The Mandalorian casting was far from the only big Star Wars news this week. A Thursday evening earnings call also revealed that Disney is developing another live-action series that will serve as a prequel to Rogue One. Diego Luna will return and star as his character from the film, Cassian Andor. Production on The Mandalorian began back in October. Hopefully we’ll get more morels of information sometime soon.